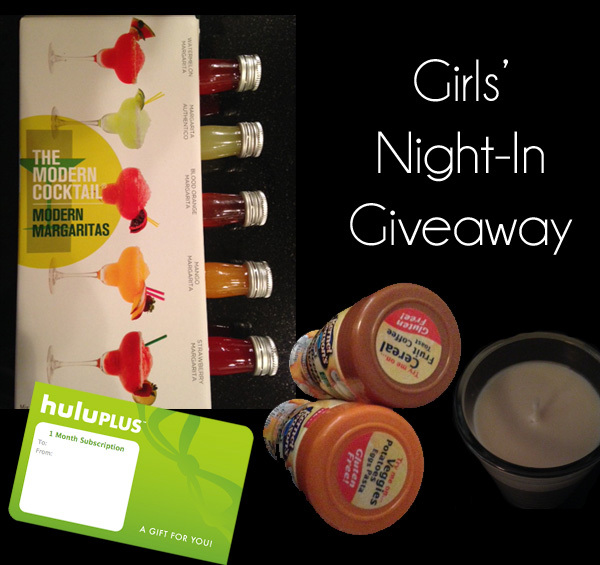 #CincodeMayo Giveaway: Girls Night In Giftset! GenPink wants to give you the PERFECT Girls Night In! So we’re giving away a Girls-Night-In Kit chock full of all the essentials you and your girlfriends will need on your next junk food infused, stretchy pants sponsored girls’ night in! Here’s what you can win in our Girls Night in Giveaway! Way #1: If you’re stuck at the office and can’t get out to celebrate Cinco de Mayo today, then join our mailing list and get a dose of GenPink right to your inbox! You’re reading this aren’t you? So make it even easier on yourself and see what the latest GenPink scoop is directly from your inbox! Way #2: If you’re able to get out there and celebrate Cinco de Mayo, doing whatever fabulous thing it is you do to celebrate, we want to know about it! Tweet us and use the hashtag #Genpink or mention us in your Facebook post so we can see what creative ways you are celebrating.